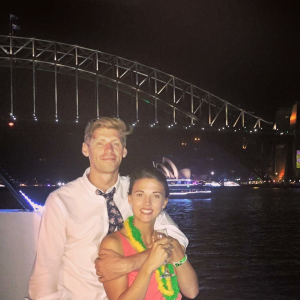 After qualifying as a GP, Dr Joseph Besser is now combining his practice of medicine with a passion for educating people about health – and enjoying married life in the sun in Australia. Joe (OE 1997–2004) went on from QE to read Medicine at Nottingham. 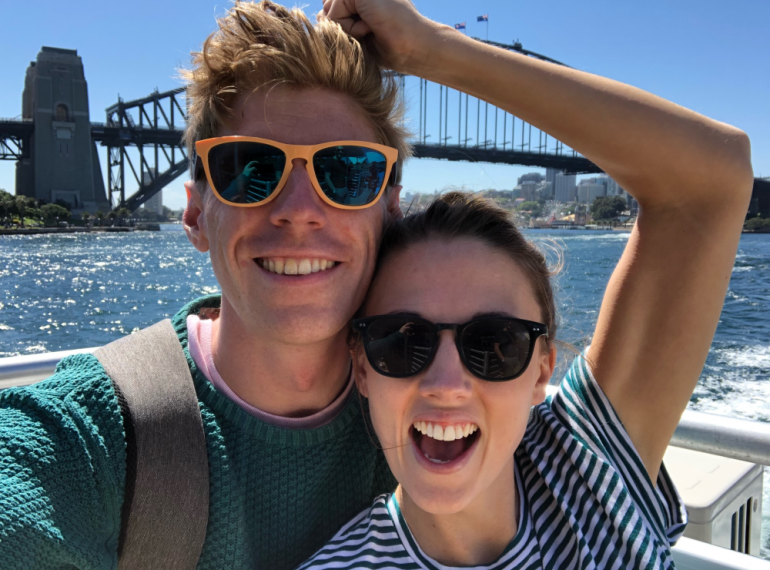 After graduating in 2009, he worked at some of the UK’s best-known hospitals, but also spent long periods in Australia, including 18 months in Melbourne as a junior doctor working in Accident & Emergency. “Obtaining a medical degree permits you a great freedom to travel and work overseas,” he says. “I returned to London to complete GP training at St George’s in Tooting, and once completed, returned to Australia, this time to Sydney to work as a GP. His particular medical interests include psychiatry – he has worked both at The Priory and at Sydney’s Royal Prince Alfred Hospital – and innovations in general practice. Those “favourite teachers” include Neil Enright, the current Headmaster, who was his Geography teacher through A-levels and who led a “memorable field trip” to Swanage. “Although I stopped studying English after GCSE, I recall with great fondness classes with Mr [David] Ryan. I wish I had been lucky enough to live closer to the School so I could have remained in contact with more of the staff after leaving,” he adds.